Over 450 participants, among them top-class international speakers, high-ranking politicians, analysts, renowned managers, start-ups, investors and entrepreneurs as well as official delegations from Russia, Kazakhstan, Belarus, Serbia, Bosnia and Herzegovina and Slovenia. The programme includes presentations, workshops, company presentations, round table talks of Foreign Trade Austria as well as exclusive networking events, the European Awards EUROPAEUS 2016 and the presentation of EXPO 2017 in Astana. In collaboration with Pioneers Discover, the 50 most exciting start-ups from the Eastern and Southeastern Europe will take part in the Forum. Attention: the registration for the Forum is available online! Or you can download the programme folder here, Status: 30.06.2016. The official conference languages are German, English and Russian. Simultaneous interpretation will be provided in these three languages during the whole conference. The CEE-Economic Forum offers a plattform for top-class international experts and decision makers from various branches: politics, economy, consulting, science, media and entrepreneurs. Over 2.500 participants from 25 countries have already participated in the Forum. 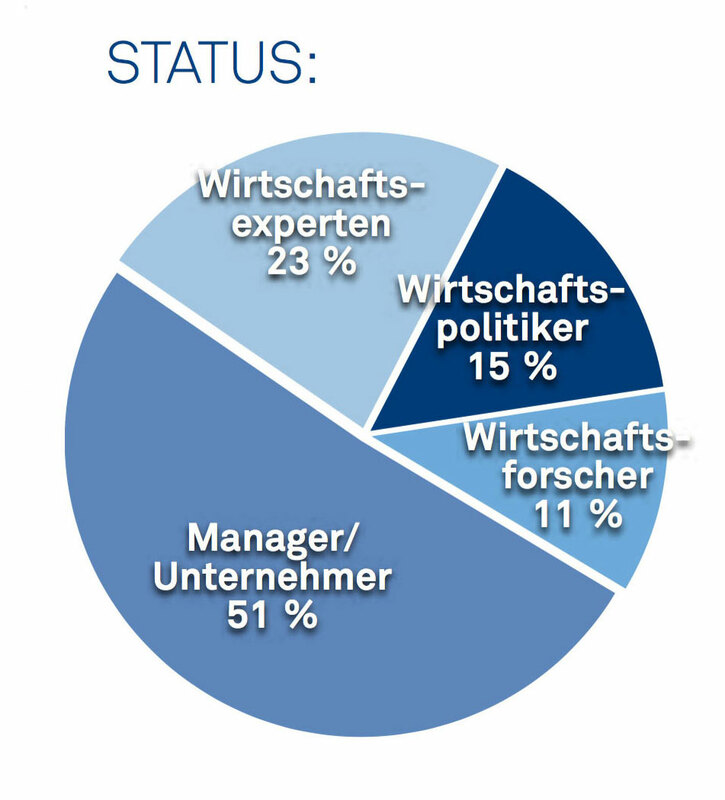 The proportion of the recurring participants is as high as 70%. 51% of the participants of the Forum are managers or entrepreneurs, 23% – experts and consultants and 15% – economic politicians. Renowned participants of the Forum Velden come from various regions of Middle, Southeastern and Eastern Europe. 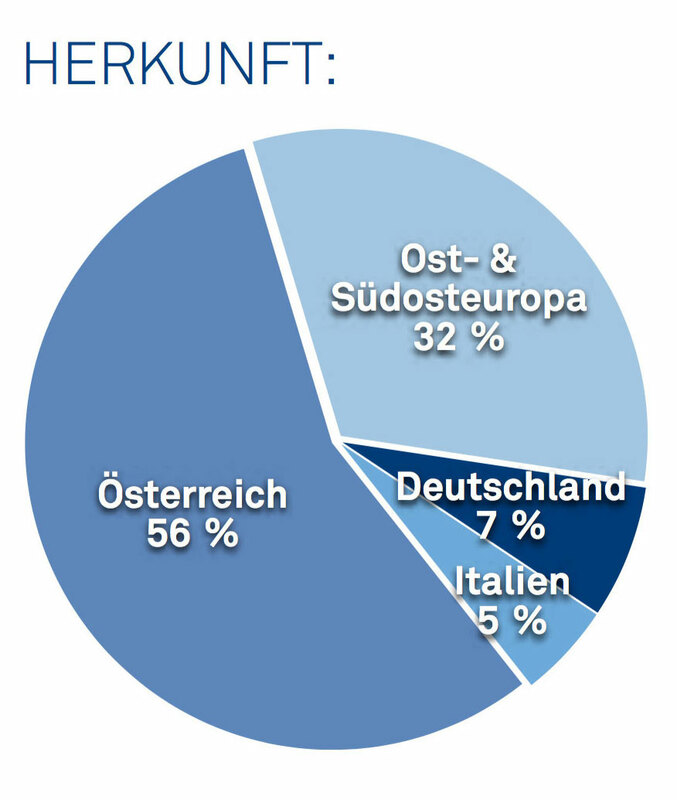 About 12% of the entrepreneurs are from Southeastern Europe, 11% from Russia and 9% from Eastern Europe. Hi start-ups! This year, not only renowned companies take part in the CEE-Economic Forum – the focus of the Forum lies on the innovative ideas and start-ups. You get a unique opportunity to meet the decision makers, investors and journalists and convince them of how successful and promising your ideas are. Our programme is specially tailored to serve the needs of the start-ups and includes various workshops and presentations. The competition is always inspiring, right? If you agree with this statement, then go ahead and apply for the scholarship for start-ups. The scholarship package is worth about € 3.000 and includes two tickets for the entire event, start-up pitch, a chance to present your start-up to the participants within the framework of the Forum and even catering during the entire event. You also get a possibility to take part in the Start-up Awards and, together with other participating start-ups within a partially closed event hosted by Pioneers Discover, win the valuable prizes and the CEE-start-up award 2016. Your start-up is not older than five years (foundation after 2011), is located in either one of the countries of the CEE region, Germany, Austria, Switzerland or Alps-Adriatic region and you’re looking for new contacts and networking? Then this scholarship is perfectly right for you! 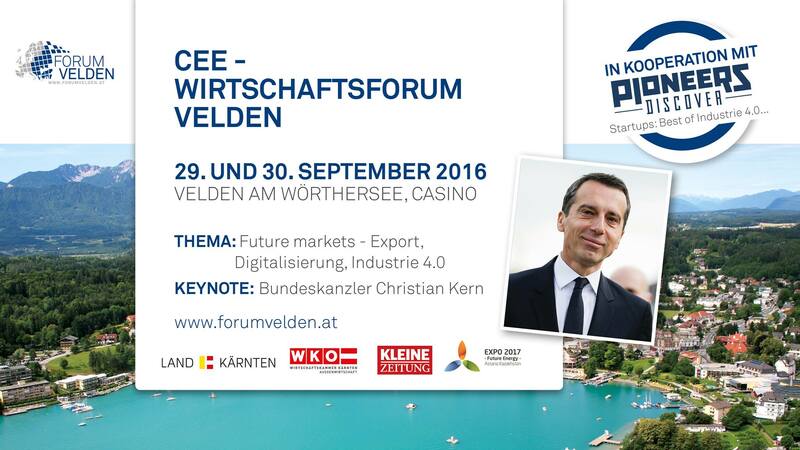 Top 10 reasons to take part in the CEE-Economic Forum Velden: click here! Form the choice of start-up to the final pitch: click here! You can meet the organizers of the Pioneers Festival, profit from the insider information of top managers & entrepreneurs and take part in interesting discussions with renowned politicians, human resources managers and innovative start-ups from the countries of Eastern and Southeast Europe at the CEE-Economic Forum Velden 2016. You will not only get a unique opportunity to establish contacts to the CEOs and HR-managers of the top-notch companies but also take part in a fireside chat with trade commissioners and entrepreneurs about future trends, possibilities and latest developments. Moreover, you can get to know students from Austria, Slovenia, Italy, Germany and other countries of Eastern and Southeast Europe. Forum Velden in cooperation with the Austrian Economic Chambers, Klagenfurt University and Carinthian University of Applied Sciences enable students from Austria free participation in the Forum. The number of free places is limited. The scholarship includes free participation in the conference and does not include evening programme and hotel accommodation. To apply for a scholarship and take part in the Forum, you will have to prove you are a university student and going to attend all conference events. Please send your applications via e-mail and attach a CV, detailed information about your studies and a letter of motivation for the participation in the 7th CEE-Economic Forum. All the applications should be sent by September, 9th at the latest. Events: selected day and evening programme, interesting excursions to companies, receptions, glamourous gala. Exclusive conference venue: Velden is situated in the southern part of Austria, where three European cultures – Slavic, Romanic and Germanic cross. Young entrepreneurs, start-ups and students (not older than 30 years of age) can apply for a scolarship** (participant fee € 0). 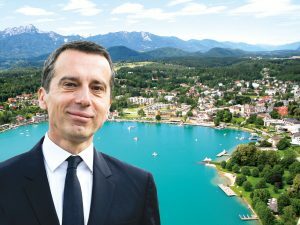 * cofinanced by Economic Chambers of Carinthia, ** by the government of Carinthia. The participation fee does not include either accommodation or journey to the venue. A cheap accommodation in Velden is the International Hostel Cap Wörth (min. € 31). You can also find cheap hotel accommodation in close proximity of the casino. From Italy, Villach, Vienna: via motorway A2 “Südautobahn”. From Slovenia: via motorway A11 “Karawankenautobahn”. Then via A2 to Velden. From Vienna via Semmering, St.Veit, Klagenfurt to Velden. From Germany via Salzburg, Villach to Velden. From Italy via Udine, Villach to Velden. You can book flights either to the airports of Ljubljana, Graz or Salzburg. Attention: the airport of Klagenfurt is closed due to the maintenance works. We are pleased to arrange a transfer for you from and/or to the airport. Furthermore, you can take a taxi to the venue from the main train station.